A recent report by the Victorian government on urban development has found that the land supply in Melbourne’s six growth areas still has 20 years’ growth capacity – great news as the city’s population continues to grow at a fantastic rate. 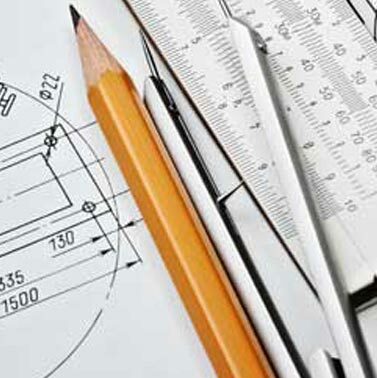 All of this expansion and building activity needs a solid base of land surveying work provided by seasoned experts in the field. Hatch and Hatch is a family-owned business that provides highly-trained land surveyors throughout Melbourne and country Victoria. Our principle, Robert Hatch, has over 20 years’ experience in the industry and is a licensed surveyor and solicitor. We are therefore able to provide a knowledgeable and thorough service to our clients. 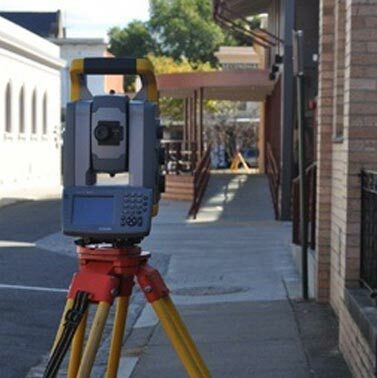 We provide professional land surveyors in Melbourne and across Victoria for all kinds of clients - from home owners to commercial developers and solicitors. 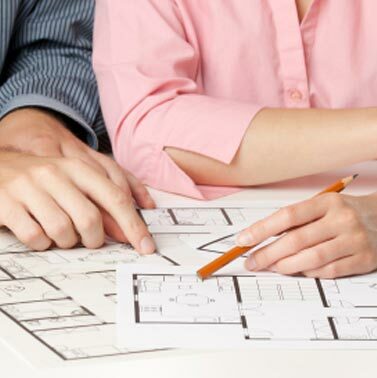 Whether you need Title boundaries re-established, are in a fence dispute with a neighbour, have an adverse possession claim or need help with the management of your subdivision project, our Melbourne surveyors have the expertise to assist you through every step of the process. We can work on large industrial and civil projects or more homely properties; whatever your needs, we can adjust to your scale. Give us a call to discuss your project or come and see us in our Camberwell office. You can also send an inquiry by email. We are happy to help with any questions and will work with you to deliver our services with efficiency and professionalism.